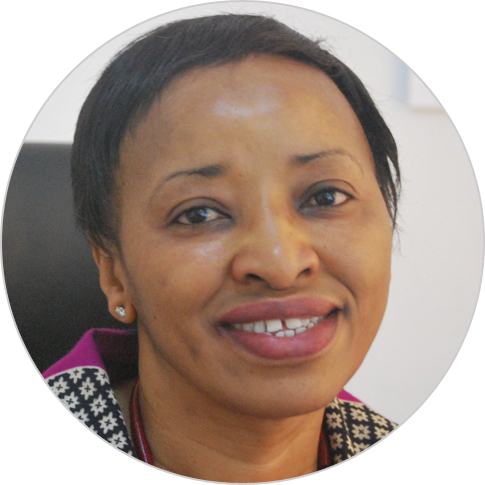 Aissatou Balde is a senior education and gender professional with more than 25 years of experience directing multifaceted education programs in humanitarian and development contexts. She currently serves as chief of party for the USAID Lecture Pour Tous project in Senegal. Prior to joining Chemonics, Dr. Balde was USAID’s education office director in Kinshasa, where she managed a portfolio of interventions focused on gender and education, improved reading outcomes, and access to education and training for children and youth in conflict-affected areas. Dr. Balde has held leadership positions on education projects with various international organizations. As chief of party for USAID’s Opportunities for Equitable Access to Quality Basic Education project in the Democratic Republic of the Congo, she was instrumental in developing a national in-service primary teacher training policy. Dr. Balde holds a master’s degree in curriculum and instruction and a Ph.D. in philosophy of education from Ohio University.